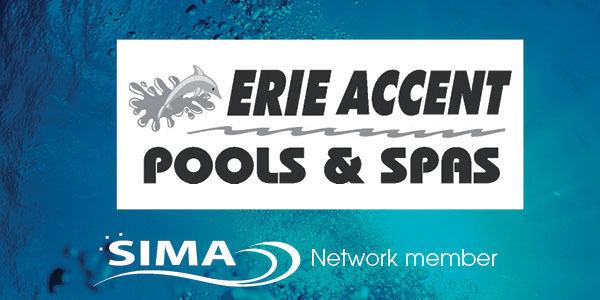 Erie Accent Pools is a family owned and operated company based in Leamington, Ontario. 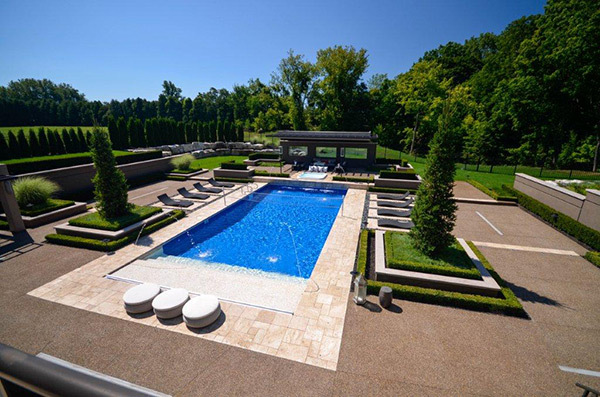 Established in 1998 by Angelo and Krystan Battagello, we quickly identified ourselves as a customer-friendly swimming pool design, installation and maintenance contractor, focusing entirely on our clients. Since we began in 1998, we have been awarded “The Customer Service Excellence Award” every year from Biolab Canada to those dealers who have reach outstanding recognition from their customer surveys. It means that 90% of our customers surveyed have ranked our service with an Excellent Rating. On occasion, problems arise for all contractors, and we understand that the way we respond to those problems clearly helps to define their reputation. We chose to maintain our excellent reputation by responding promptly and by resolving any problem immediately. We work very hard to ensure our reputation remains at a very high level. Our greatest sales force is definitely our existing loyal clients and we are very pleased with the large number of referrals we receive through their ongoing support. This re-confirms to us that our customers are confident enough in our workmanship and customer service performance to recommend us to their friends and family.